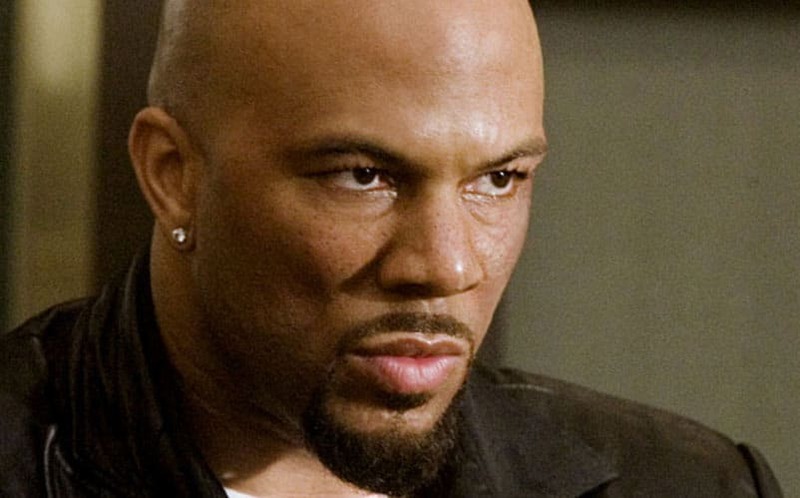 Common Added as John Wick 2 Villain | Nerd Much? The highly anticipated John Wick sequel has found its villain in the form of Common. Common is no stranger to the wonderful world of movies, as he has been seen in such films as Smokin’ Aces, Selma, Now You See Me, and X/Y. He’s probably best known for his role as Elam Ferguson for AMC’s Hell on Wheels. We don’t know much about Common’s role just yet, but THR notes that he will play the movie’s chief villain and head of security for a female crime lord. The John Wick 2 cast will also include actor Ian McShane and a return for Keanu Reeves. It is being directed by Chad Stahelski, who also helmed the first film. Of course, John Wick was a surprise 2014 hit (a surprise because it starred Reeves). It was one of the best revenge movies in recent memory, and we’re excited to see what John Wick 2 has to offer. The release date is slated for some time in 2016, and it’s one of our most anticipated action movies of the year. Stay tuned to Nerd Much for more coverage of action movies.